Skidaway Institute of Oceanography researcher Dana Savidge has been promoted to associate professor. A physical oceanographer, Savidge joined Skidaway Institute in 2003 as an assistant professor. Savidge studies Gulf Stream variability and ocean circulation, with projects on the continental shelves of Cape Hatteras, Georgia, and Antarctica. One key component of Savidge’s research is a shore-based radar system that measures surface ocean currents as far as 125 miles off the Georgia coast. 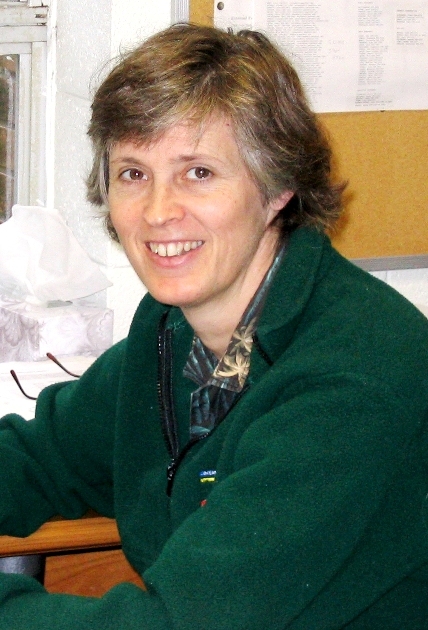 Savidge earned her bachelor’s degree in physics from Hanover College (Indiana) and her master’s degree in geophysics from Georgia Tech. Her doctorate in marine sciences is from the University of North Carolina at Chapel Hill. Physical oceanographer Catherine Edwards has joined the faculty of the Skidaway Institute of Oceanography as an assistant professor. Edwards received both her bachelor’s degree in physics and her doctorate in physical oceanography from the University of North Carolina at Chapel Hill. 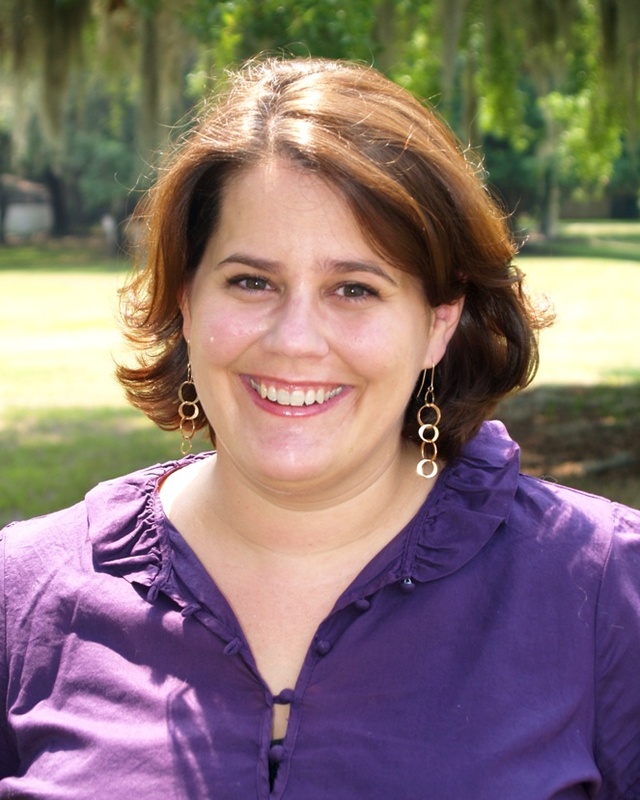 She recently completed a postdoctoral fellowship at Florida State University. Edwards is a coastal physical oceanographer with research interests in shelf-scale and nearshore processes. Her work includes modeling and observing coastal tidal, wind-forced, and density driven-dynamics, as well as coastal meteorology and air-sea interaction. Edwards’ current projects include larval transport mechanisms for fisheries in the northeast Gulf of Mexico; the interaction of high frequency winds and currents in the South Atlantic Bight and Gulf of Mexico; tide-correlated eddies near the Gulf Stream; and the processes that transport nutrients and biomass onto the shelf of the South Atlantic Bight.